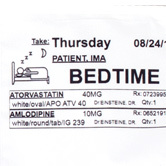 The Right Medication and Dose at the Right Time. 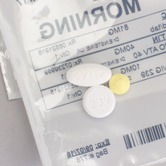 MedPack organizes pills into easy to open, single-serve pouches that make life easier for patients on multiple prescriptions and help increase compliance for those on a complex regimen of medications. 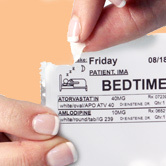 Discover the benefits that Medpack can offer patients at a Long Term Care facility! 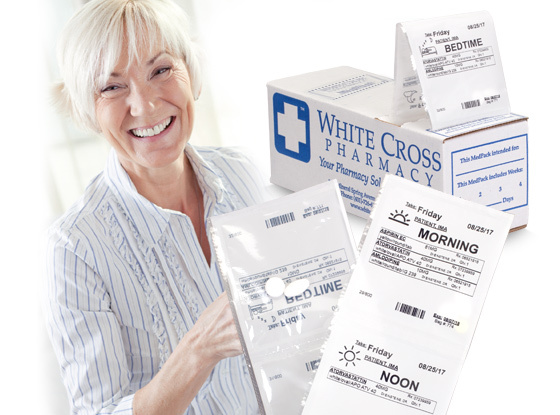 White Cross Pharmacy is a specialty pharmacy servicing a wide variety of business and agencies in Southern New England. 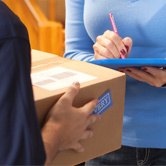 Our primary focus is to provide each patient and facility with outstanding pharmaceutical services and consultation, ultimately resulting in time and financial savings for your organization. 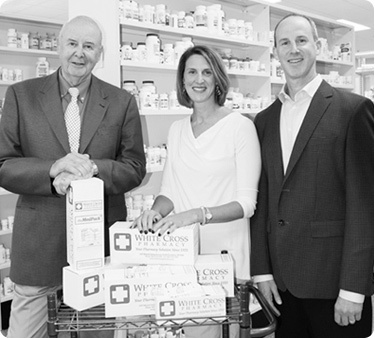 White Cross Pharmacy was featured in Rhode Island Monthly’s special December 2015 insert, “Faces of Rhode island”.